Because the R4 that were built in Spain are so remarkably different from those assembled in France (and because I own two), I thought it good to devote a couple of words to them. 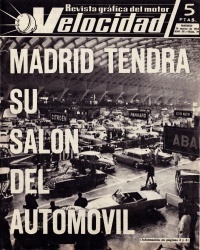 Before 1951, Renault in Spain was known as SEAR (Sociedad Española de Automovíles Renault), later renamed RESA (Renault España Sociedad Anónima). 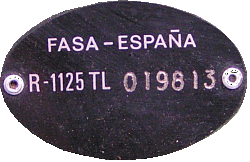 FASA was started by Renault in 1951 in answer to import restrictions imposed by the Spanish government after the second World War. In 1957, more import restrictions became effective forcing companies to use more locally produced parts, which, in 1962, amounted to 90% of the vehicles value (this lasted until 1979). All this lead to the production of R4 berlines and fourgonnettes that are quite different from the ones produced in France, making them a nice subject for a small webpage. I have owned a 1977 R1125TL since 2004. I am proud to say it was featured in '4L Magazine' no. 20, of november 2010. The article can be viewed as PDF here. In 2010 I bought a 1971 R2108S Furgoneta Sobre-elevada, nicknamed 'la Bella Signora' which I drove all the way from Madrid to the Netherlands. It needs restauration. I hope pictures and stories will follow on this site soon. 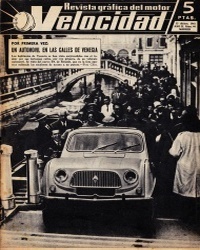 FASA started building the R4L and Furgoneta in Valladolid late 1963 (Velocidad magazine of February 1964 mentions the introduction). According to PR785, those were R1123 and R2104. The R1123S (S for Super) was introduced in 1965. Although it is abundantly equipped with chrome parts, it is not to be confused with the French R1122 and R1124 (1963 and 1964 only). From 1968 on both the PR and MR list the R1125 (turismo) and R2108 (furgoneta). The luxury version was R1125S (successor to the R1123S). In 1976, the R1125TL succeeded the R1125S. 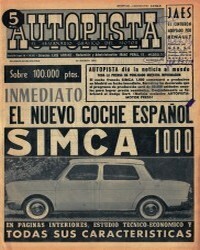 The R2108 was, for a limited period, also available as R2108S (furgoneta sobreelevada, from 1969), and R2108SA (sobreelevada acristalada, from 1972). 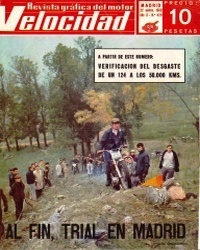 The R1125 was at least built until 1981, according to the Manuales de Conservación. However, in 1978 the Spanish models lose some of their distinct differences with the French ones (among which bumper, indicator lights, engine). Nevertheless even late models like from 1988 and 1989 (right hand picture) are clearly recognizable as Spanish - for instance, chrome bumper, chrome wide rear door handle and chrome strip below doors, and narrow black plastic strips alongside (the GTL with its plastic side protection boards was never built in Spain). I know, at least, about a 1980 R1125TL with 813-02 engine, so it is not completely sure when the 1125 was abandoned in favour of the 1126. On one of the Spanish R4 fora someone mentions that in (model year) 1982 the 852cc engine was succeeded by the 1108cc (built into the TL). In the same year production of the Furgoneta Sobre-elevada and Acristalada ceased, to be succeeded by the F6, six years after its introduction in France. Motor Clásico states that FASA continued the production of the R4 until 1989, after which the slovenian R4 Clan were imported in 1990 and 1991. The PR reveals that the R1125S and R2108 were also produced in Guarda, Portugal, and the R2108 was also sold (and produced?) in France. For Spain the code 261 is used, for Portugal 267 and France 100. So, an R1125S/267, for instance, is a Super from Guarda in Portugal. When PR897 (4th edition) was printed in november 1975, 8900 R1125 and 148224 R1125S were produced (my TL has number 19813). The R2108 stood at 81566 produced, R2108S 35547 and R2108SA 17639 (although I must add that the numbering for models constructed in Guarda too are somewhat confusing). 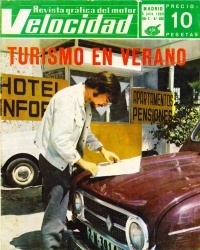 Ultimately, between 1964 and 1989, a total of slightly over 400,000 turismos and nearly the same amount of furgonetas were produced in Valladolid. Printed information is not always easily found, but after 10 years of searching I do possess a fair amount of documentation, especially turismo and furgoneta brochures. 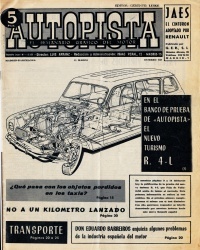 PR785 (última edición of 1969) is about the well known R1123 (R4L 'limousine' and R4LS 'limousine super') and R2104 (furgoneta). The models described in this PR are quite different from the French ones carrying the same model number. In contrast to the other PRs I know of, it is in Spanish and French only. My PR897, for model years 1974 (ed. 4) and 1976 (ed. 5), are devoted to the R1125 (básico and super) and R2108 (and 2108S / 2108SA). This PR is succeeded by the PR1062 for the 4F and 4F6. I have a 6th edition for 1979-1985 for R2108(S/A), R2370 and R210B. The French MR61 (manuel de reparation) has a special addition for the 'organes spéciaux FASA'. 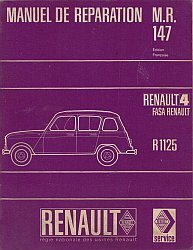 MR147 (january 1968) is for the R1125. It exists in a French and Spanish version, at least. 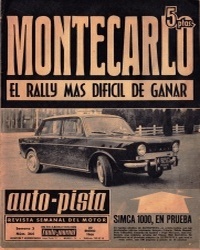 Finally, I also got hold of a 1st edition (1976) of the MR196 for the R1125(S/TL) and R2108(S/A) which is the Spanish equivalent of the MR176. 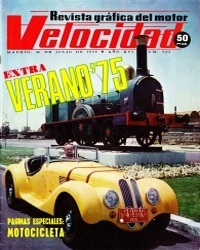 Motor Clásico magazine n° 174, of july 2002, provides an excellent overview of the R4 produced by FASA. Apart from the fora maintained by the Spanish clubs, little information can be found on the internet. 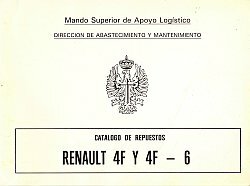 The Spanish Wikipedia has a brief article about the R4, but doesn't even mention the Spanish version (although there is also an article about Renault in Spain). 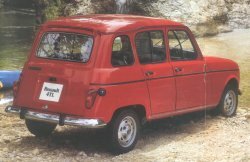 At the brilliant renault4plus website the story of the restauration of 'La Laranja Mec|ânica', a 1973 portuguese 4LC, is described. Lots of nice pictures here but little information about the details of the R1125! This car was also covered in Renault Magazine 9, of september 2008. I found a couple of portugese enthousiasts (thank you Victor, Fernando and João) who were able to fill me in on some details of the portugese R4. The R1125 was also produced in Portugal (Guarda). It came in various versions: R1125, R1125TL, R1125S (Super), but also 4LC. C is for commercial: 5 places, two side rear view mirrors. 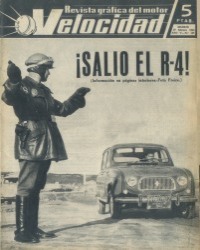 This was only in Portugal, where the R4 was considered a semi-commercial car. It appears that the R1125 was sold in Portugal from 1972 to 1975 or 1976. Those were assembled in Guarda under Spanish specifications and with the 813-02 engine. 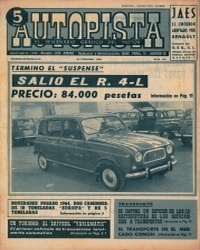 The R1123 was also produced in Guarda, but according to French specifications; after 1976, Portugal imported Spanish R1125 from Valladolid, which were, in 1982, replaced by Spanish R1128. Charron, Elsie (1990). 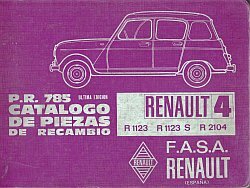 FASA-Renault. 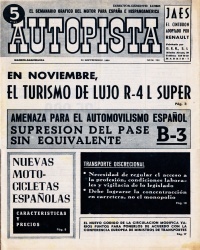 Un caso de internacionalización automovilística (traducción Luis Fernández Felipe y José Luis Robledo). Política y Sociedad, 5-1990, Madrid, pp45-63. 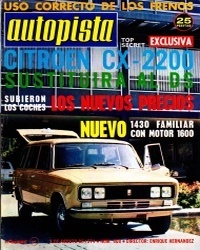 Motor Clásico magazine (2002). 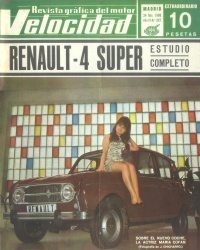 Dossier Renault 4. N° 174, july 2002. 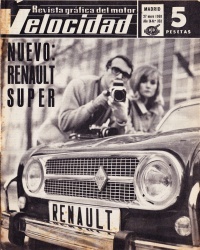 Renault (december 1969). 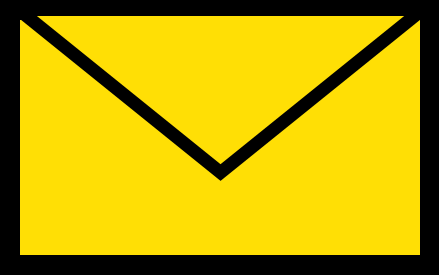 Catálogo de piezas de recambio PR785, 3a edición, R4L limousine (R1123), R4LS limousine super (R1123S), R4F furgoneta Fourgonnette (R2104) (7702 009 469). 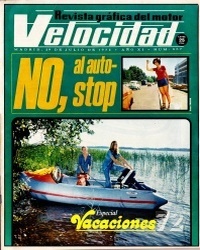 Renault (september 1973). 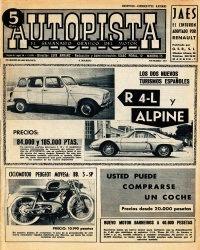 Catálogo de piezas de repuesto PR897, 4a edición 1968-1974, R1125/261 R1125S/261 R1125S/267 R2108/261 R2108/100 R2108/267 R2108S/261 R2108SA/261 (77 02 049 525). 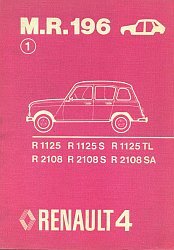 Renault (november 1975). Catálogo de piezas de repuesto PR897, 5a edición 1968-1976, R1125 R1125S R1125TL R2108 R2108S R2108SA (77 02 049 631). 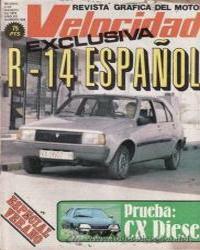 Renault (june 1984). Catálogo de piezas de repuesto PR1062, 5a edición 1979-1985, R2108 R2108S R2108SA R2370 R210-B (77 02 123 711). 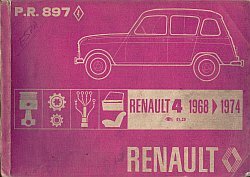 Renault (july 1963). MR61 additif organes spéciaux FASA, R1123 (85 061 31 03). 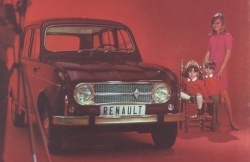 Renault (january 1968). Manual de reparación MR147, 1a edición, R1125 (77 01 425 873). 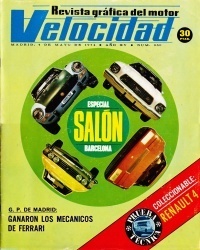 Renault (december 1976). 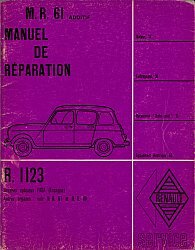 Manual de reparación MR196, 1a edición, carroceria, R1125 R1125S R1125TL R2108 R2108S R2108SA (77 01 441 196).